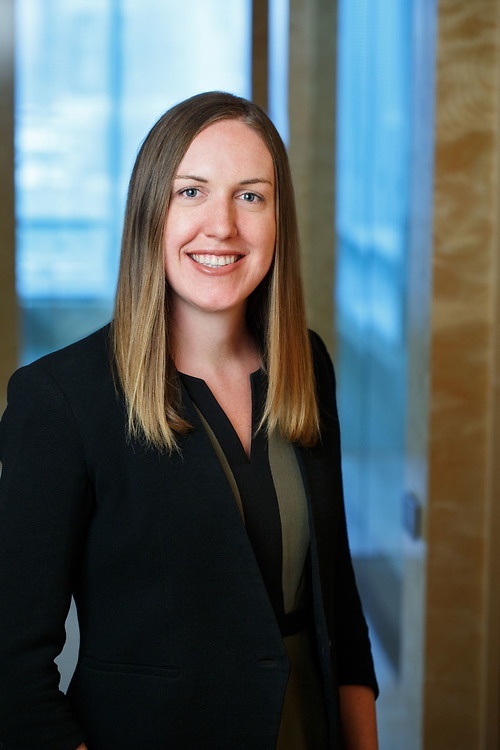 Kellan practices corporate and commercial law and has experience in a variety of transactions, including share and asset acquisitions and debt and equity financings. She regularly drafts, reviews and advises on commercial agreements (including service agreements, supply agreements, shareholder agreements and confidentiality agreements). Acted for Agog Labs Inc. (Agog), maker of scripting tools for the creation of artificial intelligence, gameplay, and high-level stage direction, and its founders in connection with the sale of Agog to video game and software developer Epic Games.